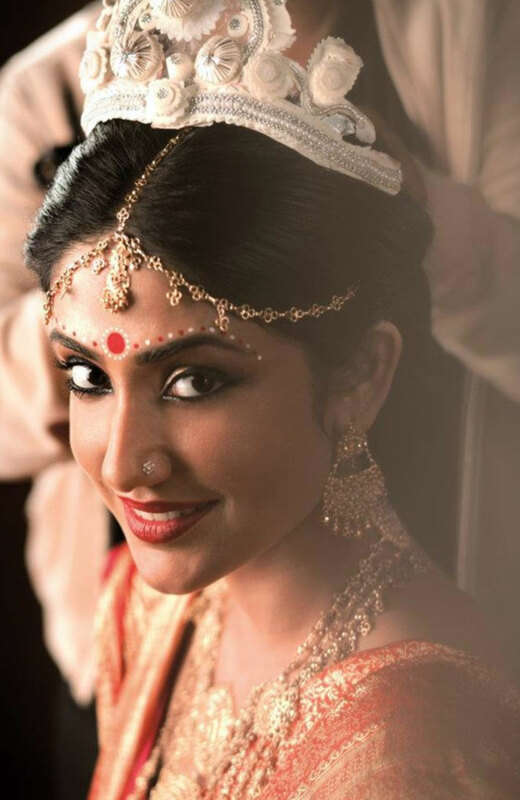 Bengali Bridal Makeup: Tips, pictures and video tutorial to kickstart your wedding day preparations. The Bengali wedding is well known for being serene, colourful and fun. As for the Bengali bride, her traditional attire is one of the most beautiful you will find anywhere around the country. 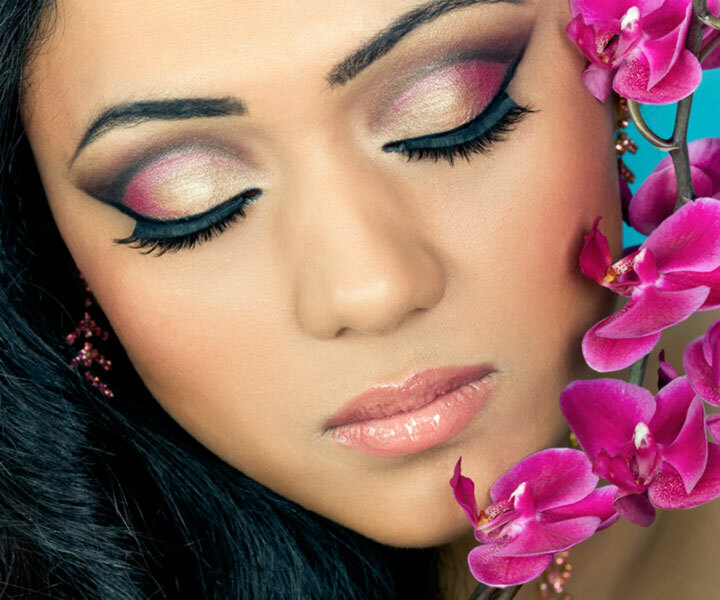 With the use of bold colours,the traditional Bengali Bridal makeup all make the bride a gorgeous sight to behold. 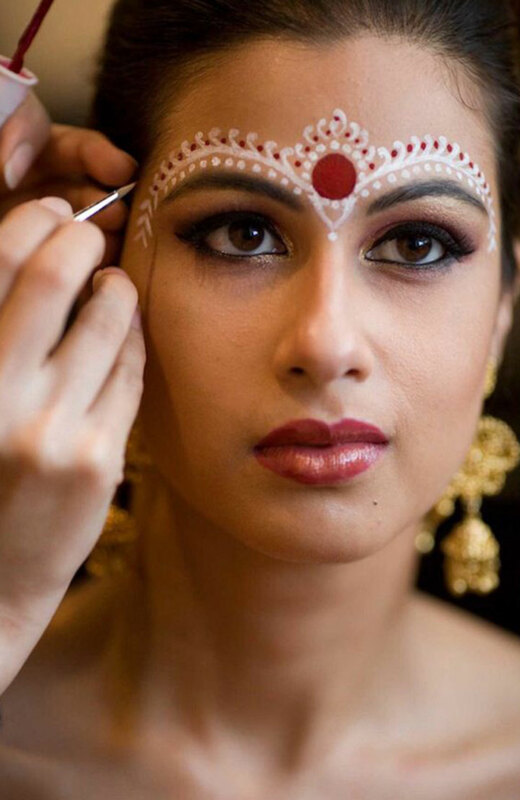 One of the most important things for a Bengali bride on her big day is the makeup. With the right kind of makeup, you can accentuate and enhance your best features, while covering up any blemishes on your skin. It is really makeup that can make or break your look on your special day. 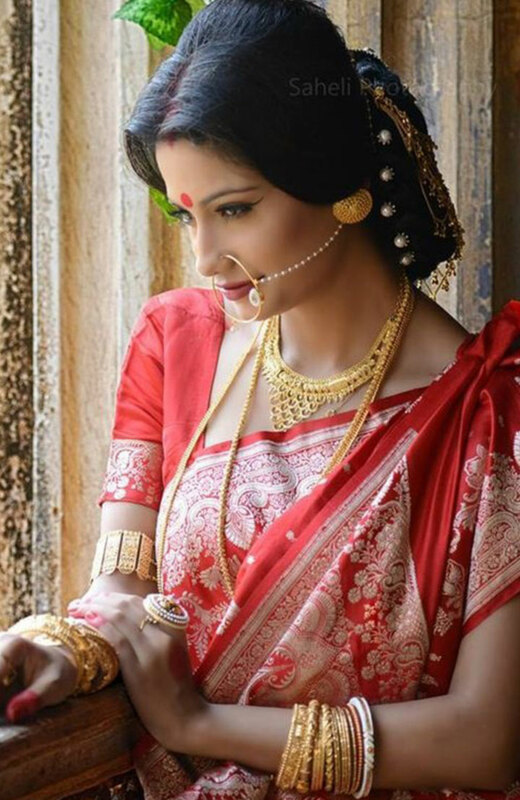 The gorgeous red bindi, the chandan designs around it, the mukut, all of those that go usually with the traditional red silk saree, are what makes the Bengali beauty stand out from the rest. 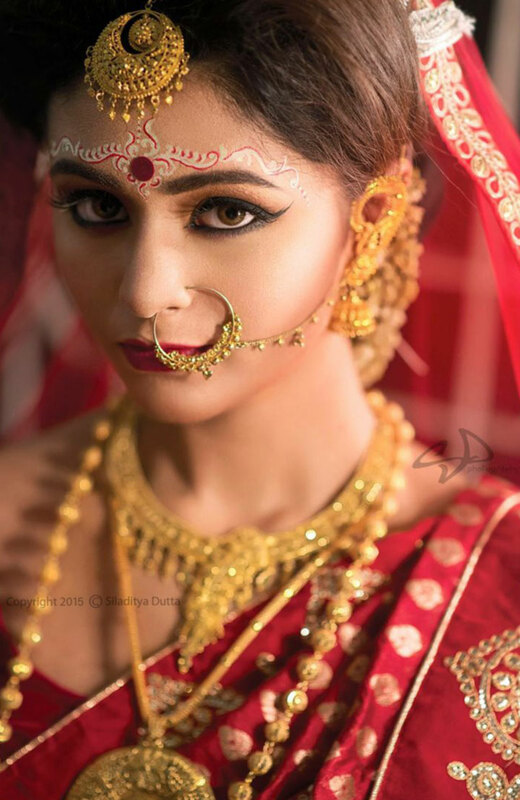 We have curated 10 gorgeous Bengali bridal makeup looks for ideas and inspiration and is followed by a detailed tutorial on how to achieve these looks below. A well contoured facial makeup, adds to the elements of the bridal makeup, and really showcases the features of the face in a beautiful manner. That is truly the success of this Bengali bridal makeup look. The use of eyeliner really defines a bride’s look on her big day. Apart from drawing a traceable outline, the eyeliner elevates the elements of the eye makeup like the eyeshadows, waterline and eyebrow makeup, among others. There is nothing like the satisfaction over a well-shaped pair of eyebrows. And when the gaps are filled in as well with the perfect shade of eyebrow pencil, it encloses the highlight area beautifully, apart from escorting the beautiful round and red bindi. India has for long been obsessed with being fair (in colour!). It’s good to know this trend is changing. Keeping the natural skin tone even upon the application of makeup, like in this serene bridal look, preserves the true beauty of the bride. Look at the kumkum-chandan decoration in red and white on the forehead of this beautiful bride. This is done with the key things in mind such as the width of the forehead, the heaviness of the eye makeup, and the shape of the brows. This beautiful dusky bride has chosen the right eye makeup and lip colours that uses the skin tone to elevate the features. The red and white patterning has been kept minimal, complementing the elegant matha patti, and not over-crowding the forehead. You know how much time you’ve spent finding the matching hot red pumps that would go with your hot red cocktail wear, right? Everyone goes through that. This bride found the right match. The groom, and the eyeshadows! An orangish eye-primer, with golden and pink eyeshadow colour, gives a blend that goes perfectly with the fabric of her attire. Use of a little golden hue in the base primer for the face can work together with the contour makeup to give an elegant look for the bride, as can be seen in this gorgeous Bengali bride. Over-use of colours in the base is not advisable, but the right amount of golden or reddish hues according to dark or light complexions, can take the bridal look to a whole new level. Behold a beautiful and blushing Bengali bride! 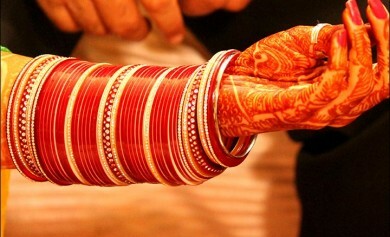 You know the traditional red silk worn by the Bengali bride. For the boldness and the brightness of the red, a complementing stroke of blush on the cheeks can take the bridal makeup to a greater height, by keeping it looking fresh through the length of the wedding ceremony. “I would never see anything but pleasure in your eyes, love on your lips” wrote Keats to his love, Fanny. 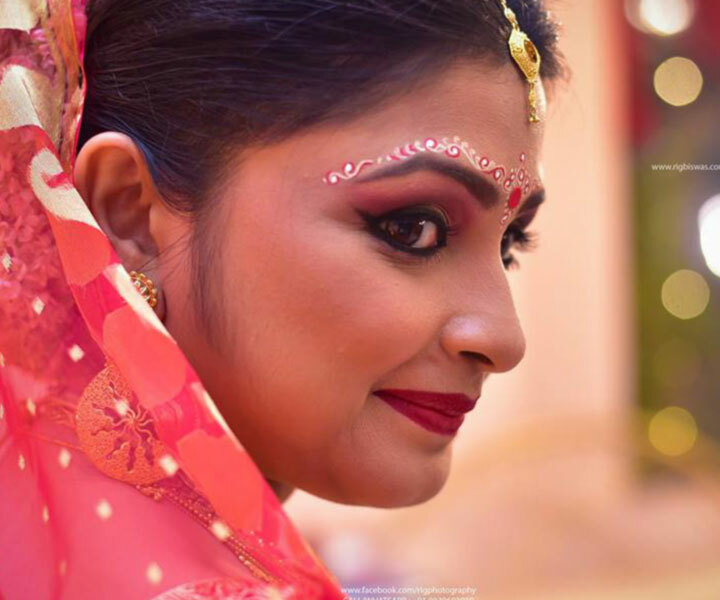 The groom would say the same to this stunning Bengali bride, who shows off a classy yet traditional look with a flawless eye makeup and perfect colour and definition for the lips. 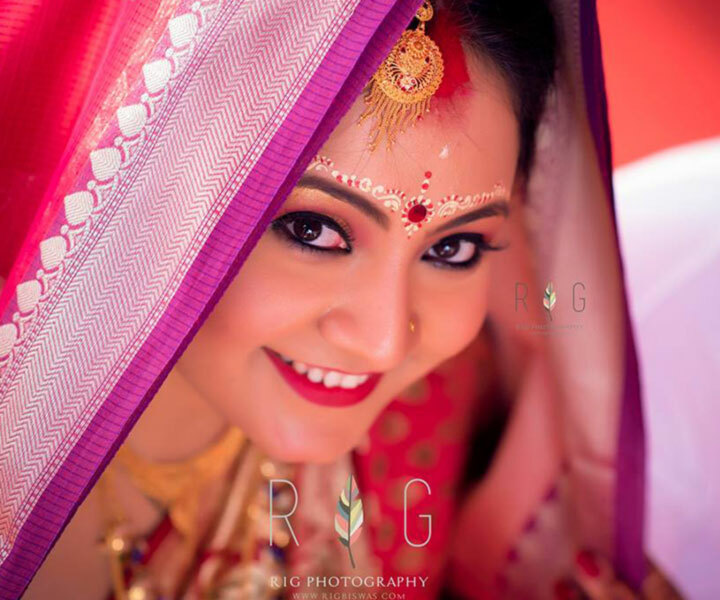 Don’t you want to know how these Bengali brides got their perfect bridal looks? 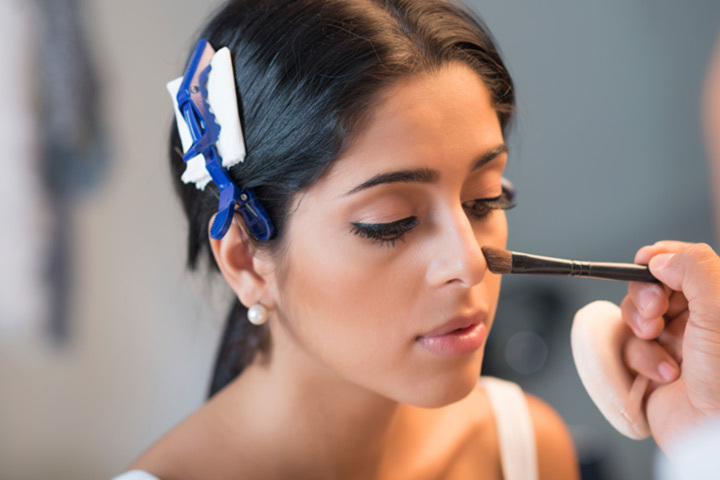 Let’s take a look at the important steps that can give you a spectacular bridal look through your makeup. It is like the ‘A for Apple’ of makeup routine. 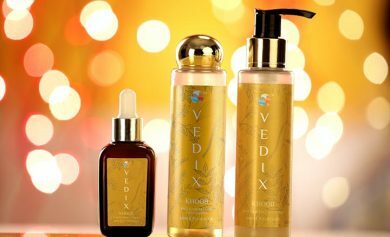 A basic step, cleansing removes all the dirt on the face, while toning and moisturizing prepares the ground for the makeup to be laid on. 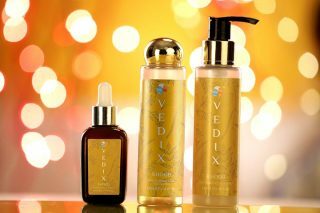 You don’t want your skin to look tired, or the makeup to become cakey over time. So make sure you follow these basic guidelines. Foundation is the deciding factor for the overall tone of the makeup. As the name suggests, the foundation is the base for the rest of the makeup. 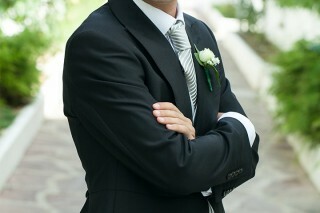 Therefore it is crucial to choose the right colour according to the skin tone of the face. We have seen how applying lighter colours as the base makes the bride look darker, and the makeup just a blunder. It is unfortunate, but has totally happened to several people. With the right colour tone and the adequate amount, the foundation evens out and smoothens the skin before adding the compact and packing it in place. Use a concealer to hide marks and scars, blemishes and redness of skin, darkspots and dark circles. Use it only for the parts of your skin where you think they are absolutely necessary, and don’t put an entire layer of concealer to cover your face. 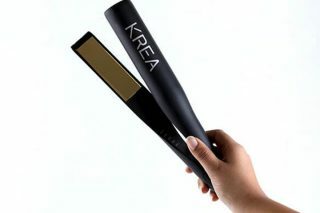 It not only defeats the purpose, but makes the overall makeup unnecessarily heavy. 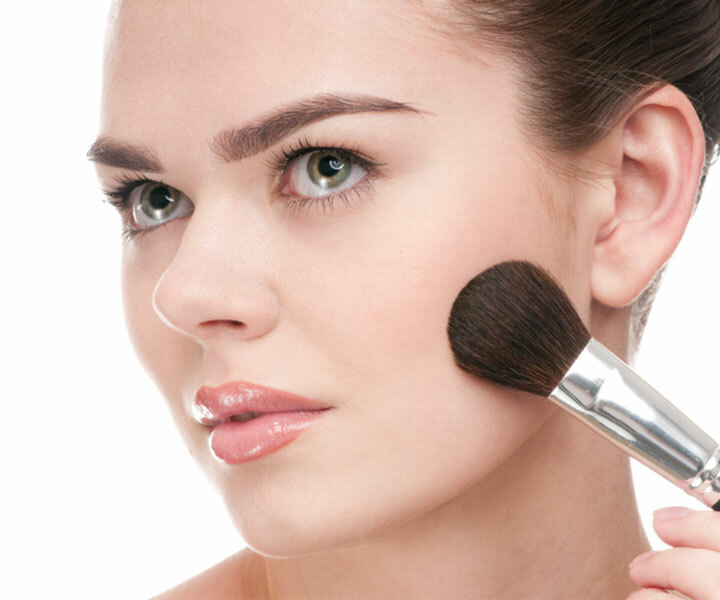 If you find that there may not be much use of a concealer in your facial makeup, then you can definitely skip the step and move on to the application of compact powder. Eye makeup is very important in any makeup routine, especially bridal. You are a bride only for a day, and eyes speak volumes. Apply a suitable eyeshadow primer in the highlight area, if necessary. Apply the eyeshadow over the primer to make sure it stays intact. Eyeliner is not just for an outline, like in children’s colouring books. It is a much more serious and crucial thing, especially with regard to the bridal makeup process. A little too much or a little too less, can overdo or underdo the eye makeup. Depending on the highlight area, and how big the eyes are, one must choose the eyeliner style, width and colours accordingly. And lastly, you don’t want a malnourished looking or bushman eyebrows to hold together the eye makeup. Shape the eyebrows well, that the key for getting the whole thing together. You can use an eyelash curler and give the lashes a twist before applying a good coating of mascara. If you are going for a dramatic eye makeup, apply multiple coats of the mascara. You may even add external eyelashes, if you feel, it will add to the bridal look. You can tell the difference between a good and bad makeup artist by knowing if they carry a quality beauty blender sponge in their kit. It is any makeup person’s best friend. 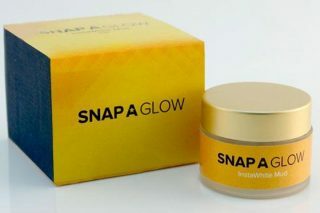 It allows an even application of the products on the face, allowing the makeup to set in equally on the surface instead of forming patchy islands on the face. 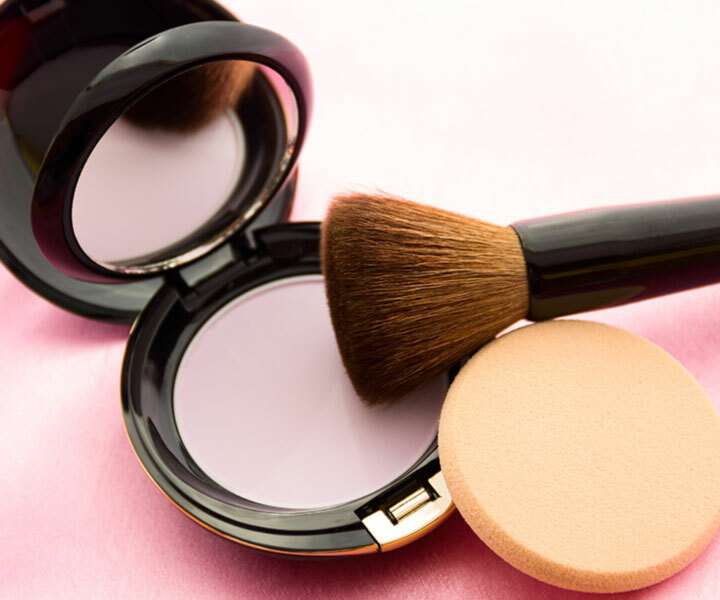 Use the blender sponge and make sure the foundation, concealer and the compact has reached every corner adequately and touch up the packing powder with a brush as needed. Using a fluffy brush on the cheeks removes any residues of the eye makeup like the eyeshadow or any glitter component that was used in the eye makeup. 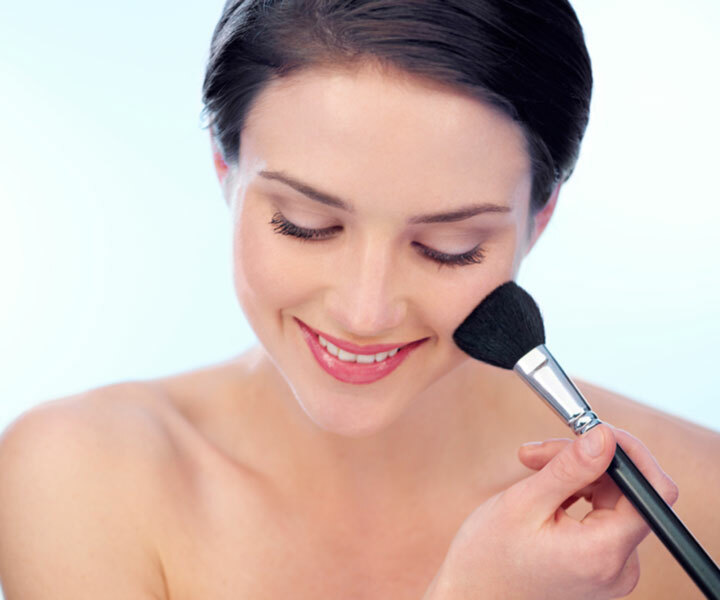 Now that the surface is clear and ready, you may apply the blush or rouge on the cheeks using a puffy brush. 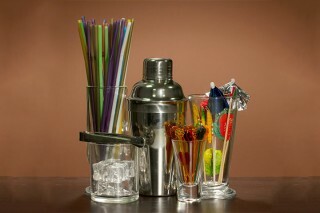 The subtlety of the coating can be the strength or the weakness of the overall makeup. So make sure the application of the blush is done after careful thinking. Lips have been a very significant part of woman’s daily makeup since time immemorial. So you can imagine its importance in the bridal makeup. 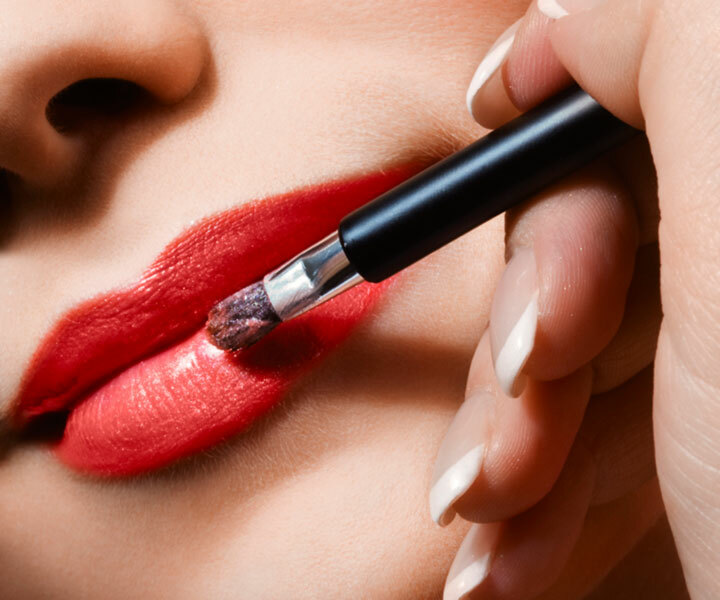 A makeup for luscious lips would include well-defined lips with the help of a lip-liner, a generous yet measured application of the right lip-colour, and application of gloss or crème finish lip colour to keep the lips from drying. 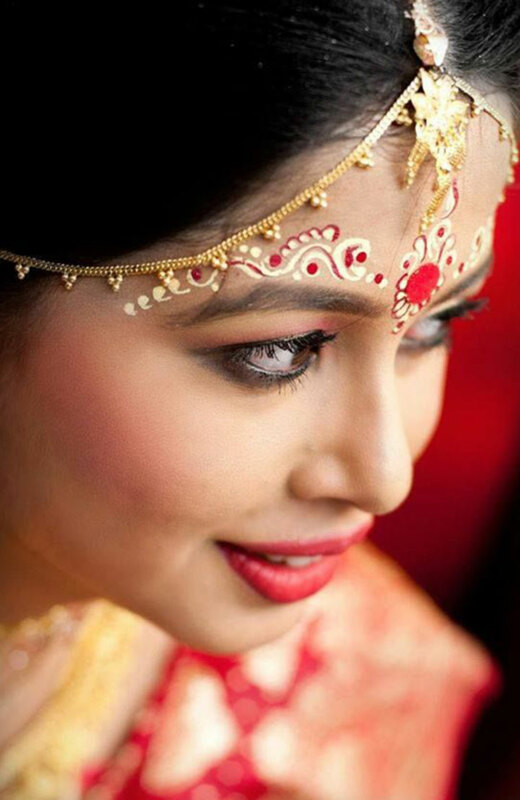 The one thing that marks a Bengali bride different from others in the country is the exquisite white and red chandan-kumkum patterning drawn on their forehead. White and red skin friendly paints are used to create artistic and curvaceous patterns that may reach up to the cheeks. You have now seen what goes into a comprehensive makeup routine for a bengali bridal makeup look, especially that of a Bengali bride. Keeping the overall colour profile of the bridal look can help you choose the right colours for the base and eyeshadows. 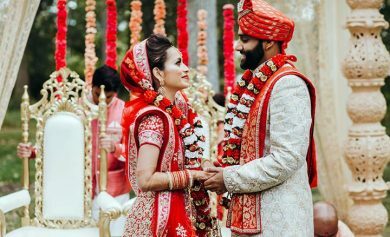 The accessories in the trousseau, like the maatha patti or chained nathni can be accentuated if the makeup is done in synchronization with them. With careful choices and cautious makeup, you can build the Bengali bride brick-by-brick!